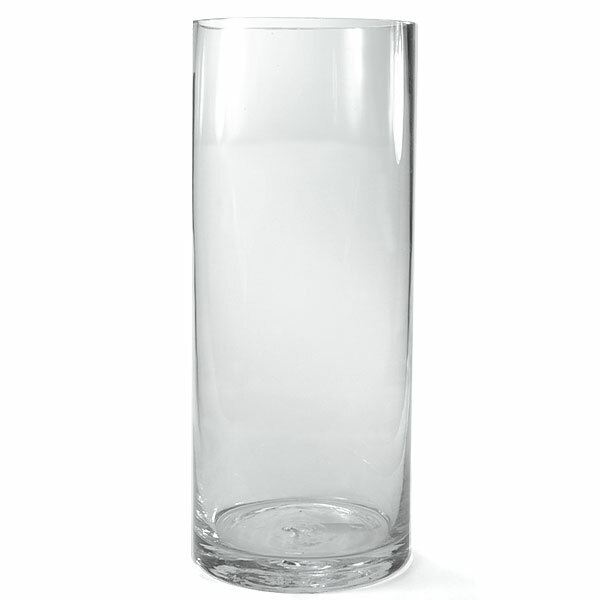 Using this 10 inch clear glass cylinder in your candle arrangements is a great way to protect the flames from drafts especially for outdoor decorations. 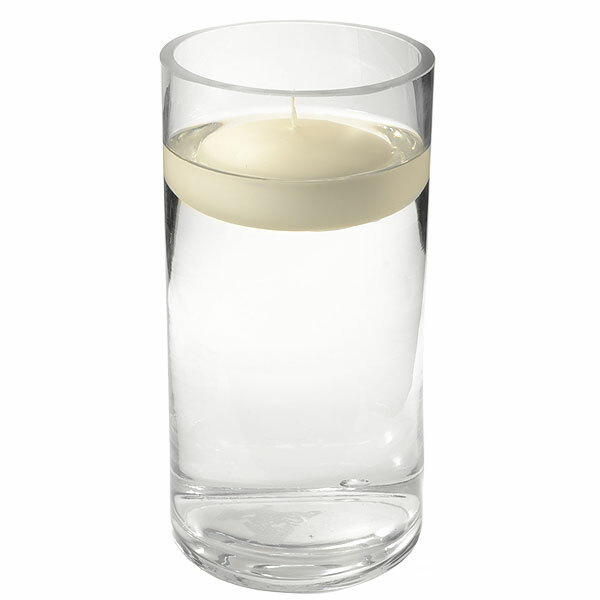 This candle holder is made from a beautiful thick glass. You can put pillar candles down inside them or fill them with water to use with floating candles. The bottom of the glass vase can be filled with decorative accents like colored glass or sand, water beads, flowers, etc to really show off your creativity and make your centerpieces really stand out.